We can also cook your meals, serve cocktails and canape’s at parties. Apart from private and residential properties we clean restaurants, churches, offices, film studios, office buildings for private clients, property management companies and estate agents. What kind of jobs are the cleaners ready to do? Can I choose the exact day the cleaner comes? London Cleaner makes every effort to meet the requirements of prospective clients. London Cleaner endeavours to meet all requests as soon as possible and we will respond to all queries within 24 hours. Time, location and work-load all have an influence on the ability to supply a cleaner but in most cases we will have someone available within 7 days for regular cleaning. For one-off cleaning, we usually require a minimum of 24 hours notice. Again, time, location and work-load all have an effect on how soon we are able to get a cleaner to you. We can supply a cleaner as often or as little as you like. In cases such as these however, we cannot guarantee that it will always be the same cleaner who attends. We understand that it is preferable to have the same cleaner every week and under normal circumstances, this would be the case. Will the cleaner come in for 1 a day? Our policy is a two and half hour minimum per week or three hours per fortnight for regular cleaning. This is to ensure that travel and other expenses remain in proportion to the cleaners’ wages. London Cleaner considers every client as a valuable customer. The cleaners are vetted for reliability and we try to ensure that you are never dissatisfied. Occasionally, events may occur which are beyond our control and we may have to substitute your cleaner, temporarily or permanently. If I move to another area can you still provide me with a cleaner? As long as you are within the M25 area. The London cleaners use their own or public transport to make appointments. Do you pay the cleaner or I have to pay her? You pay the cleaner the fee arranged by yourself and our office. In most cases our agency fee will be paid by direct debit or cheque. The cleaners have full public liability insurance which protects client’s homes against accidental damage. For more information, please read our Terms& Conditions. 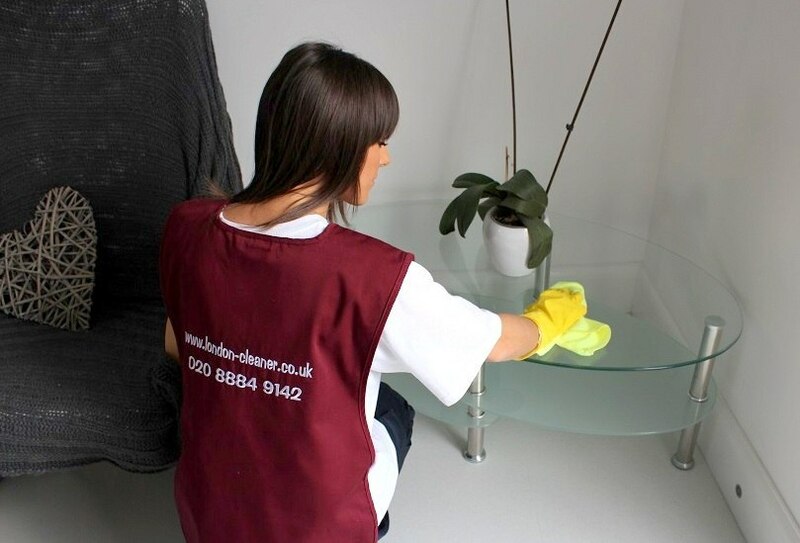 We ensure that all the cleaners are suitably trained before we allow them to attend your property. How do you guarantee dependability and morality? At the induction briefing these qualities are stressed thoroughly and quality control procedures are in place to ensure that the cleaners operate in a reliable and honest manner. We also check the references that are provided to ensure that the cleaners have a proven employment record. We DO NOT introduce cleaners who cannot provide us with satisfactory references. OK, I would like to book. What is next? 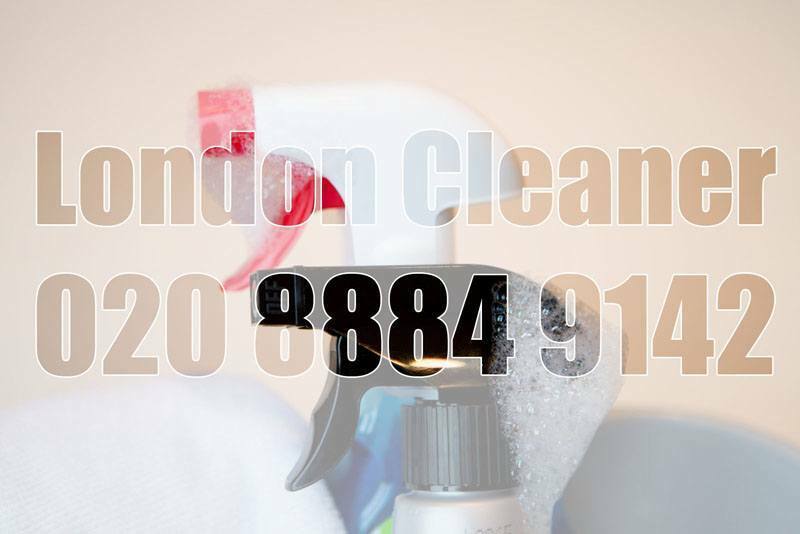 Either call us on 020 8884 9142 or complete our ‘Book A Cleaner’ form. Alternatively, you may e-mail us your specific requirements using our on-line form. Contact us if you have any more questions about our cleaning company and our domestic cleaners!